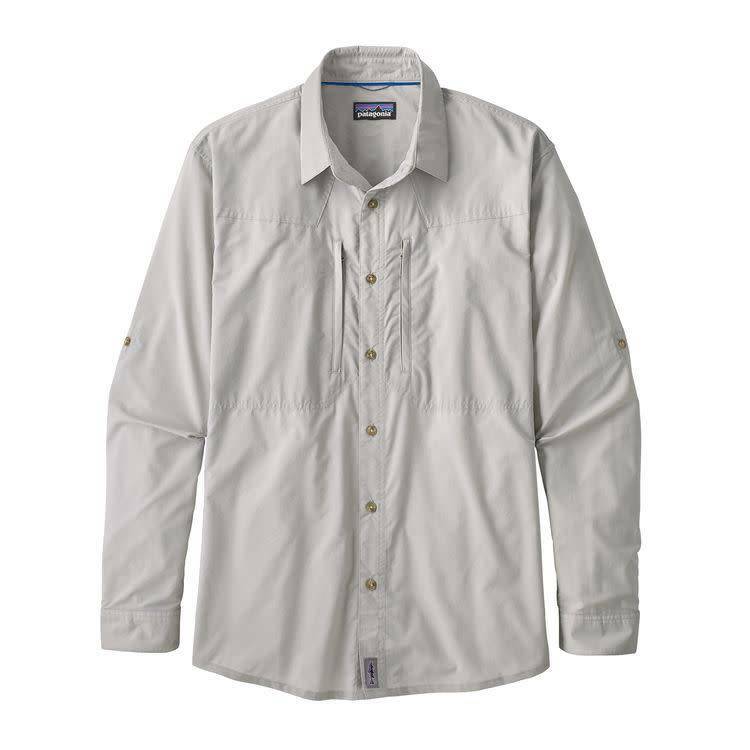 Designed especially for hot-weather fishing situations with UPF 30 sun protection. 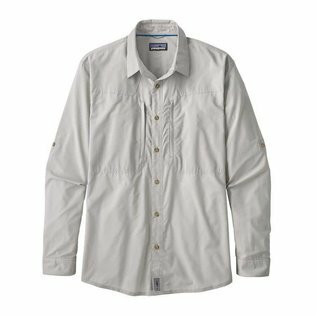 Made from a quick-drying, polyester blend with mechanical stretch and 30-UPF sun protection, the Long-Sleeved Sun Stretch Shirt blends cool-wearing comfort with technical performance for warm weather fishing. 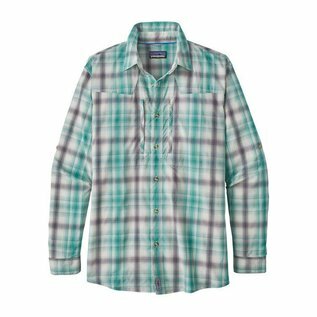 Two vertical-zip chest pockets hold anything you need to access quickly and feature mesh backing for improved ventilation and drainage; the zippers are durable plastic to prevent corrosion in salt water. 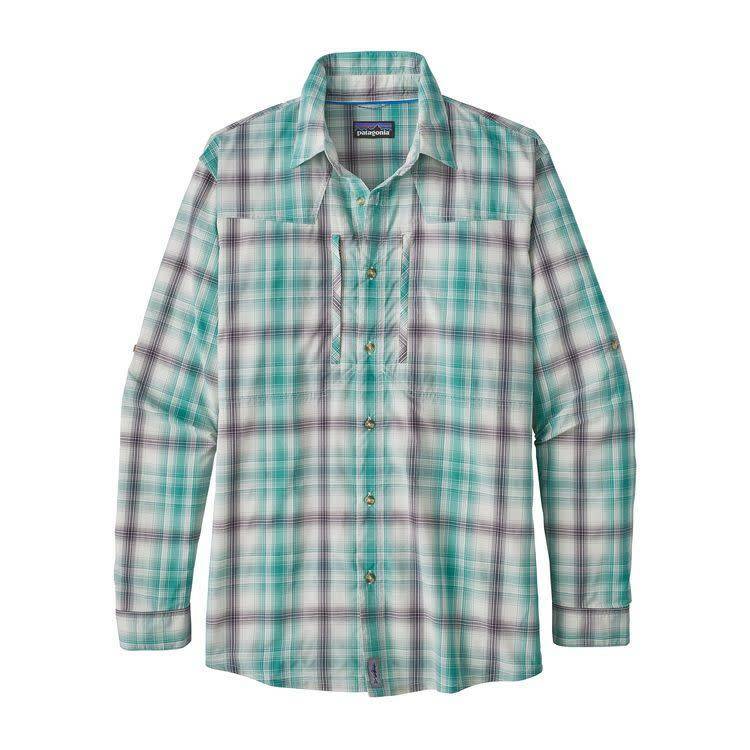 Ultralight 52% nylon/48% polyester blend dries in a flash and offers 30-UPF sun protection. Mechanical stretch fabric allows for greater comfort and ease of motion while casting. 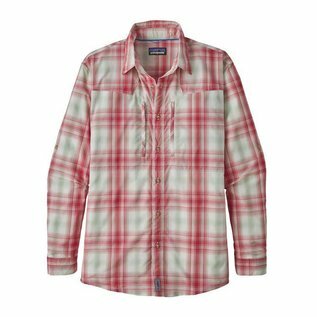 Two vertical zip-closure chest pockets; zippers are 100% plastic to prevent corrosion in salt water and humid environments.